Sound healing is powerful. Discover what it can do for you. Beautiful soul! "Inner Journey" was created with you in mind. I wanted you to be able to relax, open your heart and reconnect with your true nature, beyond words or stories. So I sing in a language that does not have meaning but is understood with the heart as frequency. 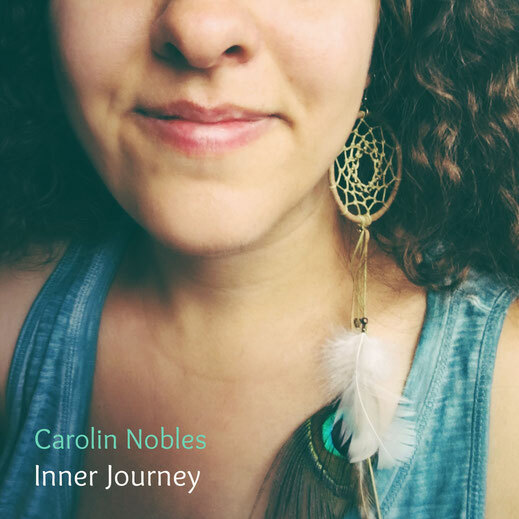 Simply let yourself be carried away by the beautiful soundscapes that I weave for you with my voice, crystal singing bowls, koshi chimes and Native American flutes. "Just purchased and downloaded. Goosebumps all over as I listened ❤️ The song Faya felt like a long lost memory coming back and Ocean Cathedral took me flying. Beautiful! Thank you so much for this beautiful and powerful medicine!" - Teresa R.
Go to BANDCAMP to buy "Inner Journey"
Receive a channeled healing song in light language created just for you! "Love & Joy" Experience the power of a sound healing session at the comfort of your own home! 50 minutes of harp, voice (spoken word guidance and light language songs), koshi chimes, sansula, flutes & more. MP3 Download. 13 original compositions for celtic harp and voice. Music to soothe your soul (english language).